Video Background 0503: Abstract fluid light patterns pulse, ripple and flow (Video Loop). 4k00:30Video Background 0503: Liquid light patterns flow, ripple and shine (Loop). hd00:30Liquid light patterns flow, ripple and shine (Loop). sd00:30PAL - Motion 353: Abstract fluid light patterns pulse, ripple and flow (Loop). sd00:30NTSC - Motion 353: Abstract fluid light patterns pulse, ripple and flow (Loop). 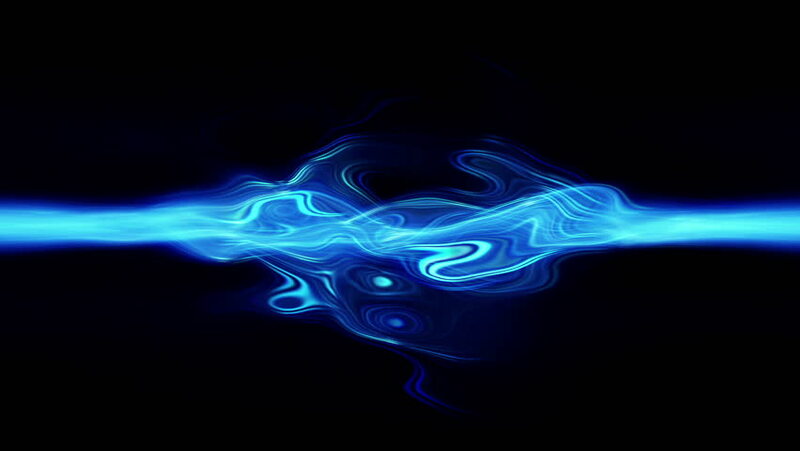 hd00:30HD - Motion 353: Abstract fluid light patterns pulse, ripple and flow (Loop). hd00:06Illuminated abstract formations and 3D patterns in a seamless loop. Use in music videos, broadcast, tv, film, editing, live visuals, VJ loops, shows, or art.